Lenscoat LensSack kamerastøtte er en Bean Bag som brukes til å stabilisere fotoutstyret/teleskop på en hvilken som helst overflate. Modellene kommer uten fyll og må fylles med egnet materiale som for eksempel ris. Lenscoat LensSack, kamerastøtte har relasjoner til. 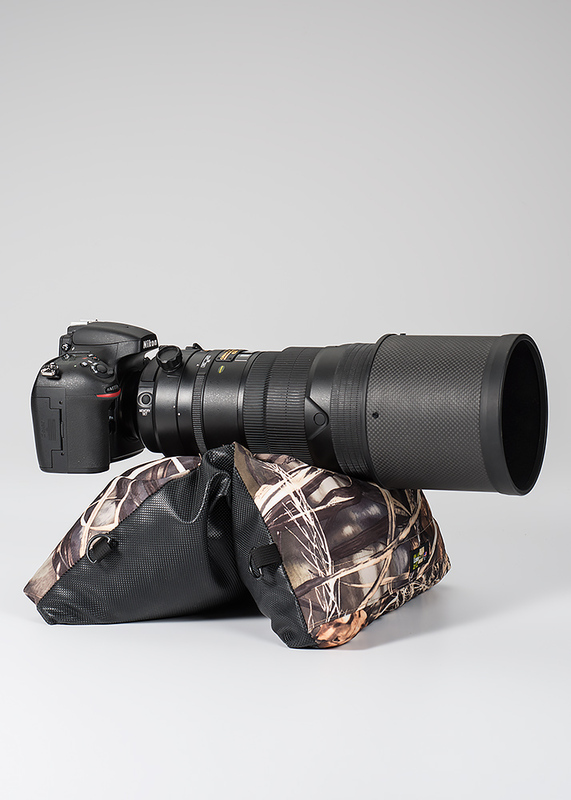 The LensCoat® LensSack™ is a Bean Bag Camera Support platform that stabilizes your gir on any surface. The LensSack features non-slip grip material on the full length of the bottom surface (not just small sections) as well as on the gusseted edges. Whether you are shooting from the ground, slick surfaces, railings, car doors, or safari vehicle, the LensSack will provide a reliable steadfast platform. The LensSack is constructed with the same heavy-duty water-resistant Codura as our Xpandable Long Lens bags and TravelHood™. 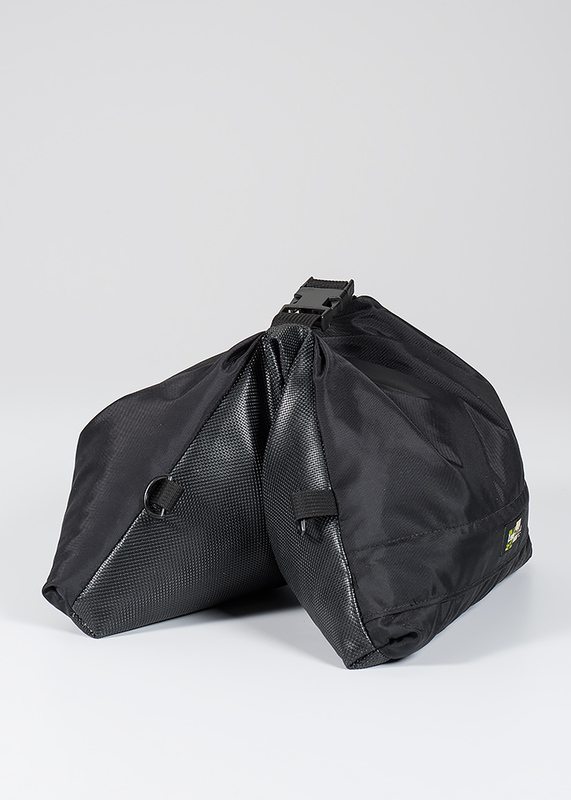 The LensSack comes to you unfilled and its high quality YKK locking zipper prevents leaks while easily allowing you to add the fill of your choice. Constructed with an adjustable securing strap / carry handle and 4 d-ring securing points. The LensSack is available in Black, Forest Green Camo, Digital Camo, Realtree Max4, and Realtree AP Snow.